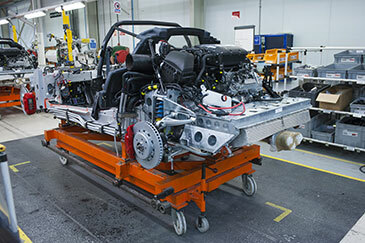 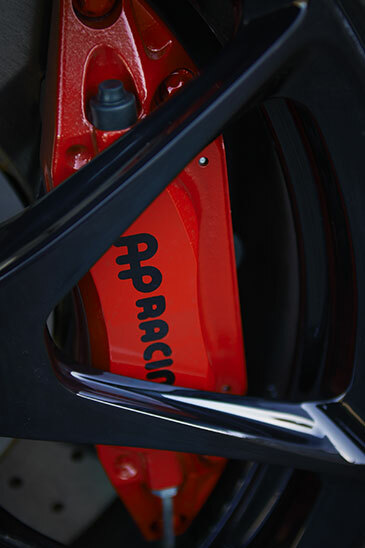 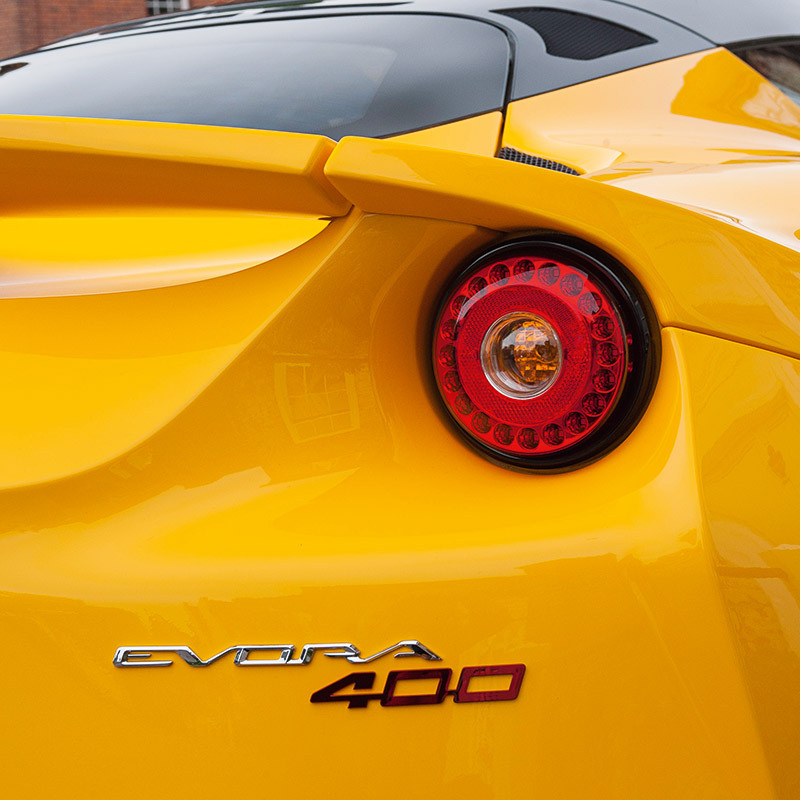 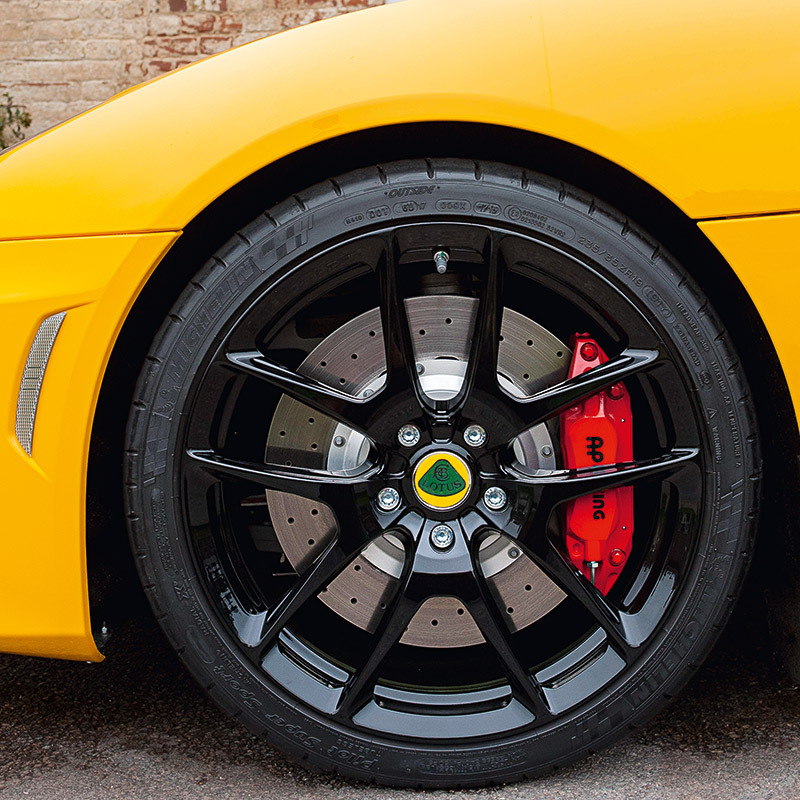 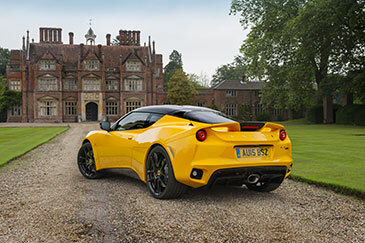 The exquisite 3.5-litre V6 engine has been modified significantly to achieve the supercar performance of the Evora 400. 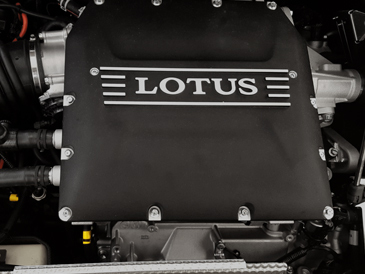 Its induction system has been supplemented by a revised supercharger and a water-to-air chargecooler, that raises power to an outstanding 400 hp (406 ps). 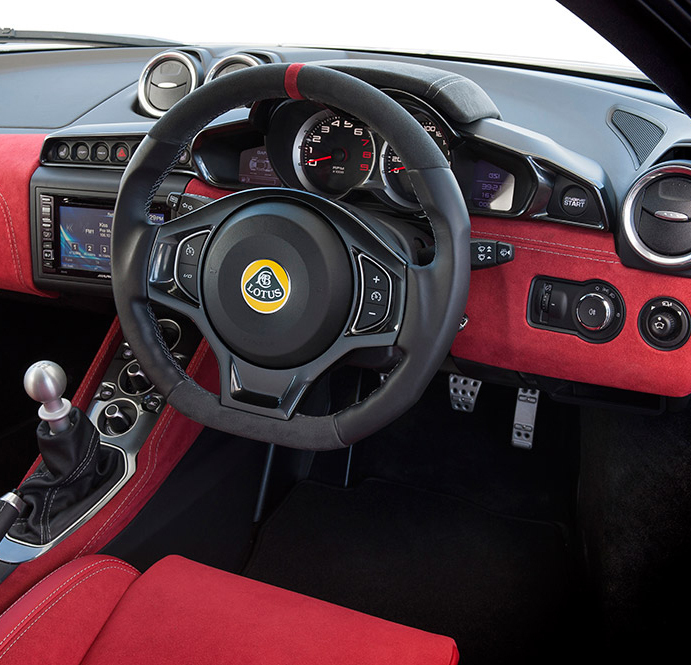 Select the first of its six, close-ratio, manual gears and the acceleration is viscerally exciting. 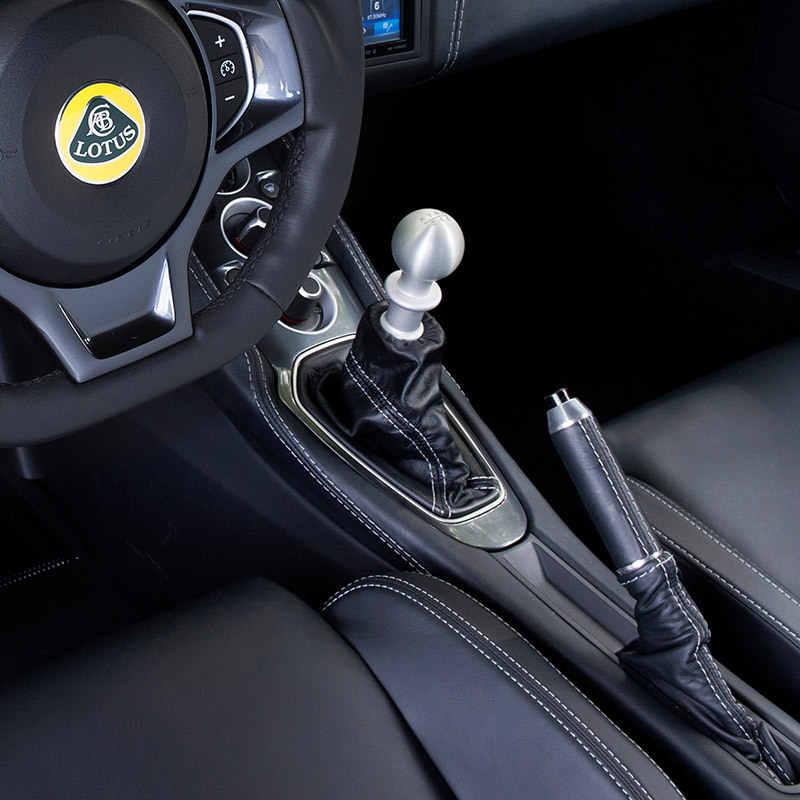 In fact, the automatic version is even swifter off the mark, its performance sharpened by the Race setting in the Dynamic Performance Management system. 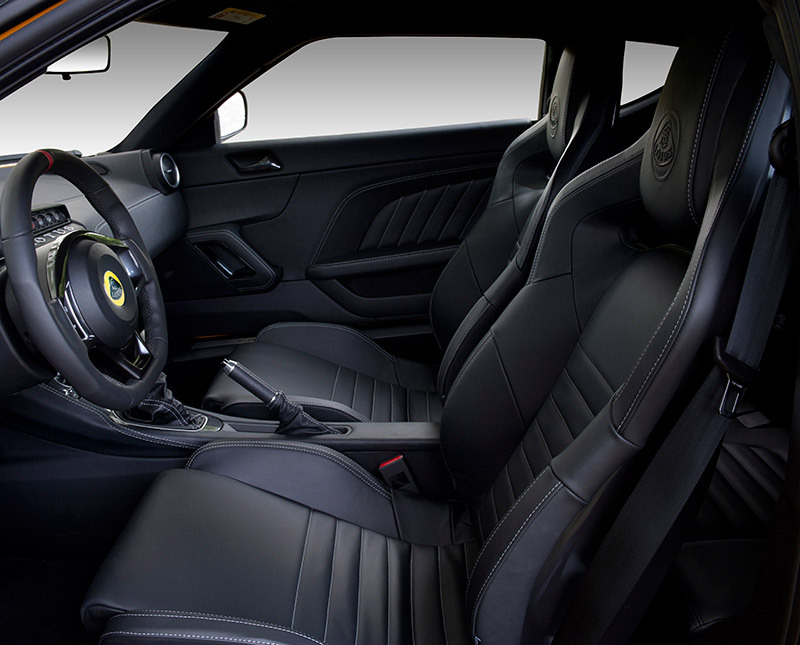 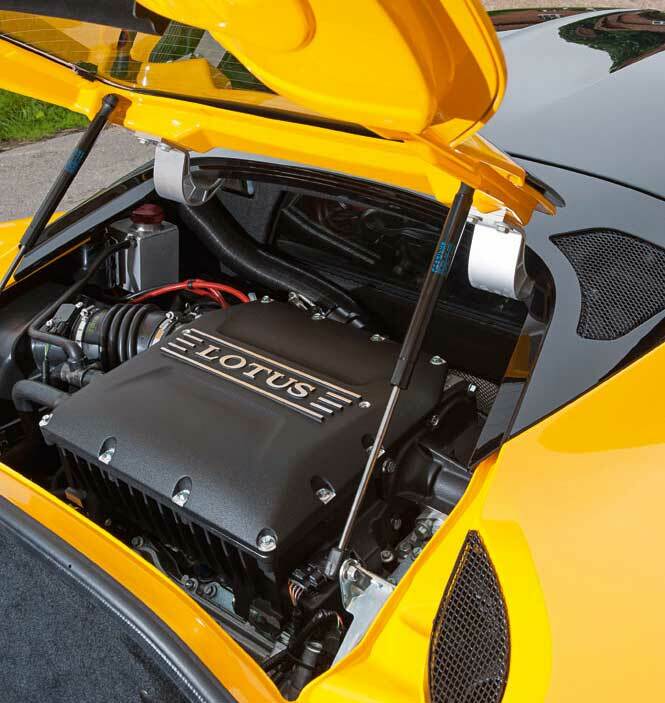 A V-max of 186 mph (300 kph), experienced from within the Evora 400’s purposefully equipped and comfortable cabin, provides proof positive that Lotus makes supercar ownership not only extremely focused but also both entrancing and giant-killing.